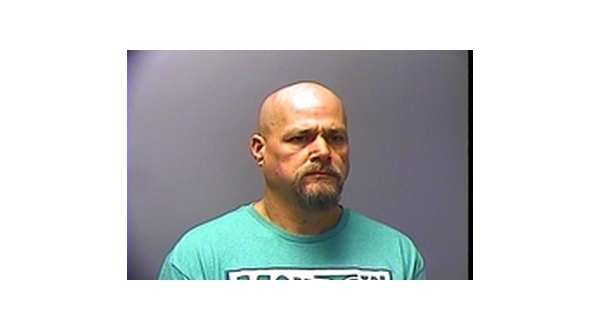 A Cotter man has pled guilty to a number of charges stemming from his theft of a backpack from an unoccupied vehicle.Forty-four-year-old Robert Chesney was put on probation for six years and ordered to pay slightly more than $500 in restitution during a session of Baxter County Circuit Court last week. In late September last year, the victim reported his backpack and its contents -- including prescription eye glasses, a checkbook, headphones and a knife -- had been stolen from his parked vehicle. The victim said two of his checks had been forged and cashed at a Gassville business. The transactions were captured by video surveillance cameras. Chesney was developed as a suspect, and when investigators interviewed him, he admitted to stealing the backpack and to forging and cashing the two checks. According to the probable cause affidavit, the backpack was recovered, but Chesney said he had thrown most of the contents away.